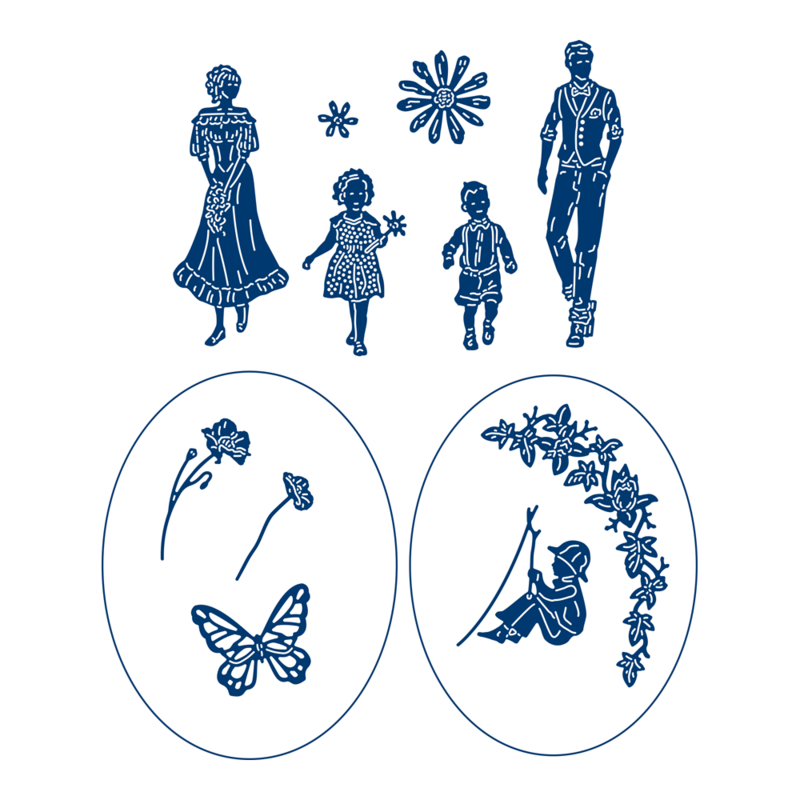 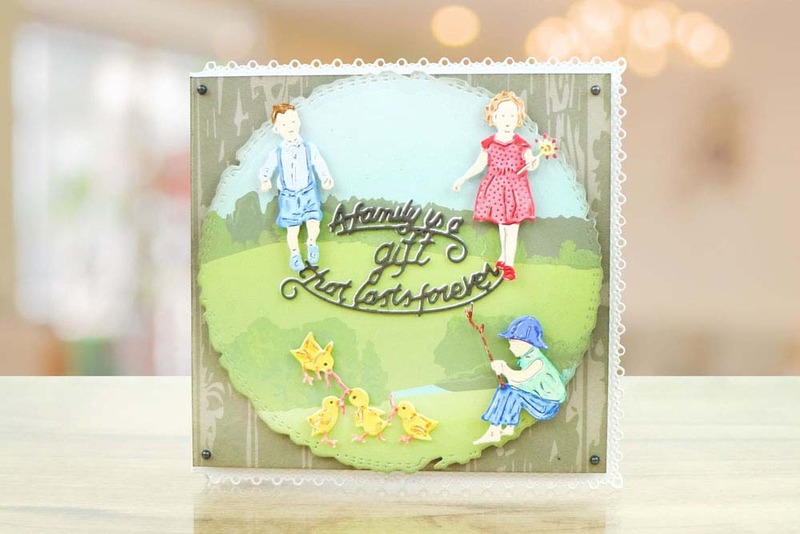 This Family Get Together Accessories die set consists of Mother, Father, Daughter & Son Characters with two floral embellishment dies. 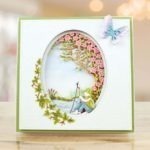 The aperture dies would make lovely gifts or cards for upcoming Anniversaries, Birthdays, Mother Day, Retirement & more. 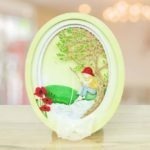 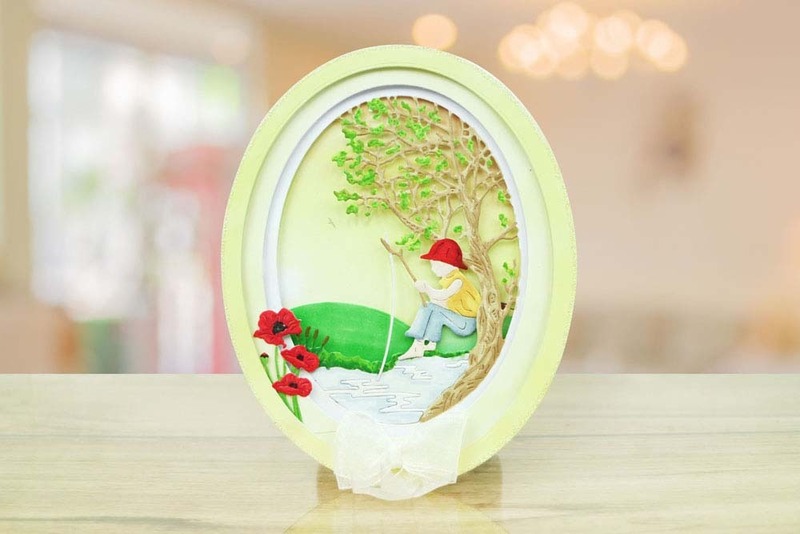 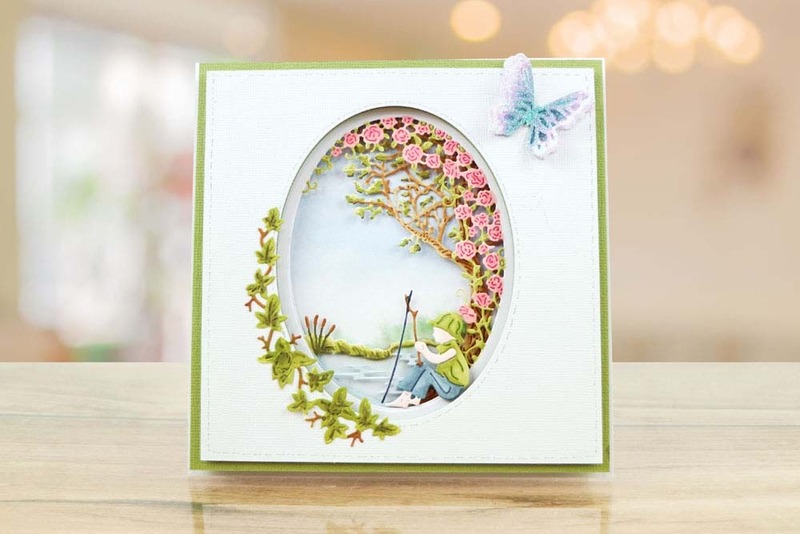 You also receive some extra florals, butterfly, hanging leaves, a young boy fishing and two aperture dies, Use the young boy fishing with the A Moment of Calm die and the family of characters with the perfect paradise die. 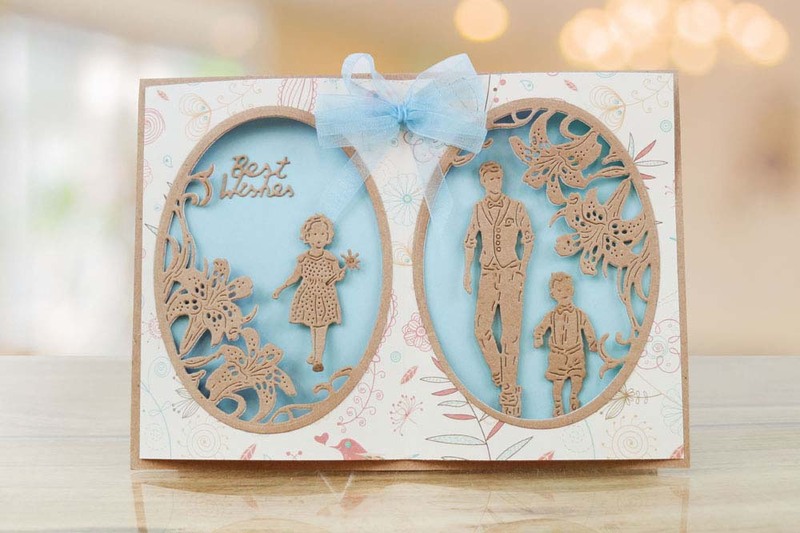 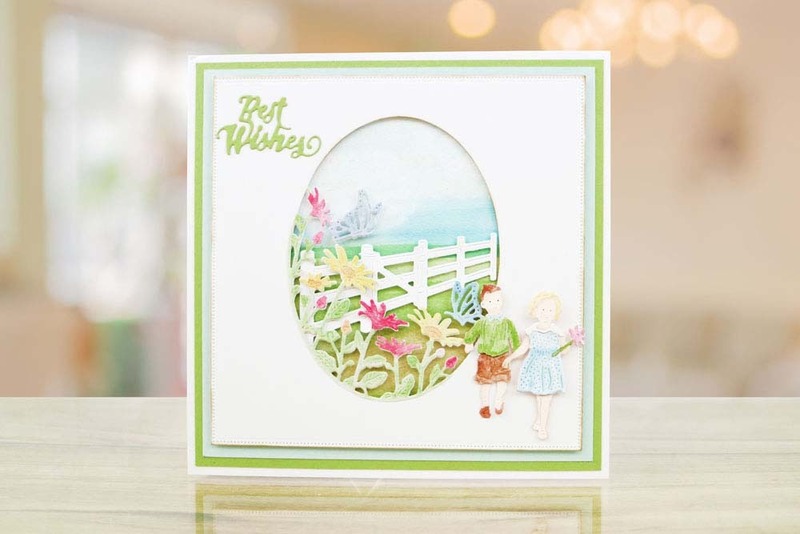 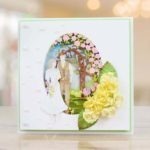 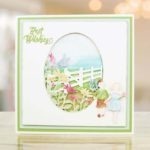 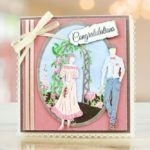 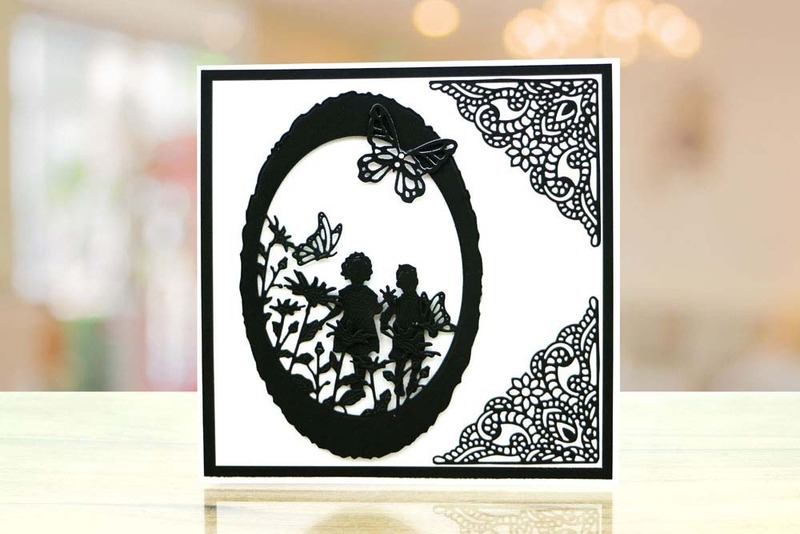 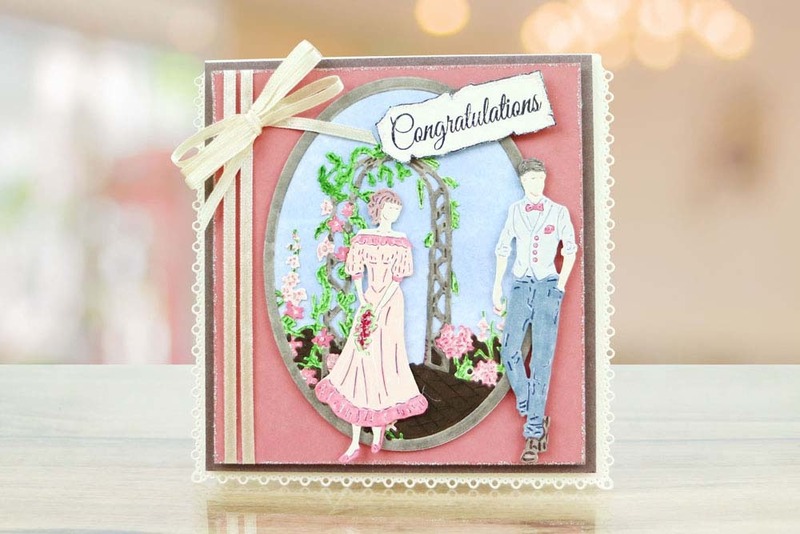 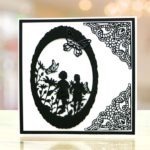 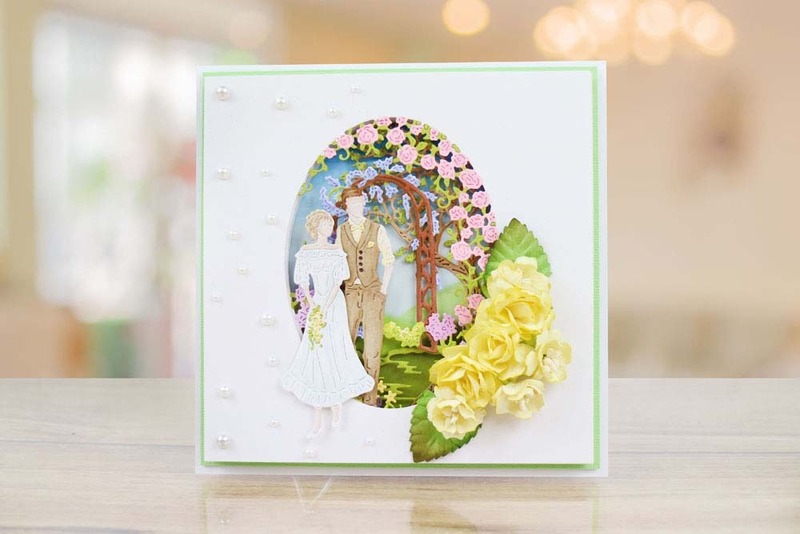 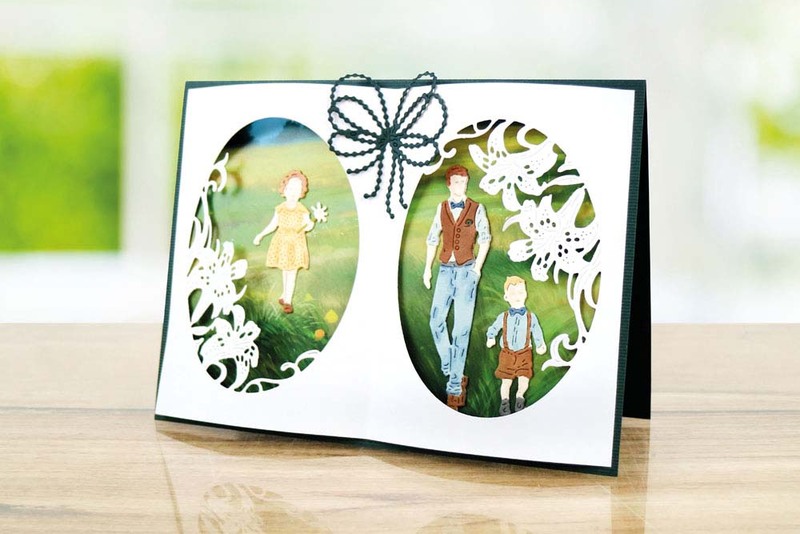 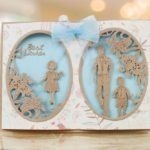 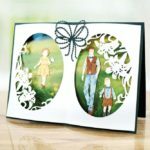 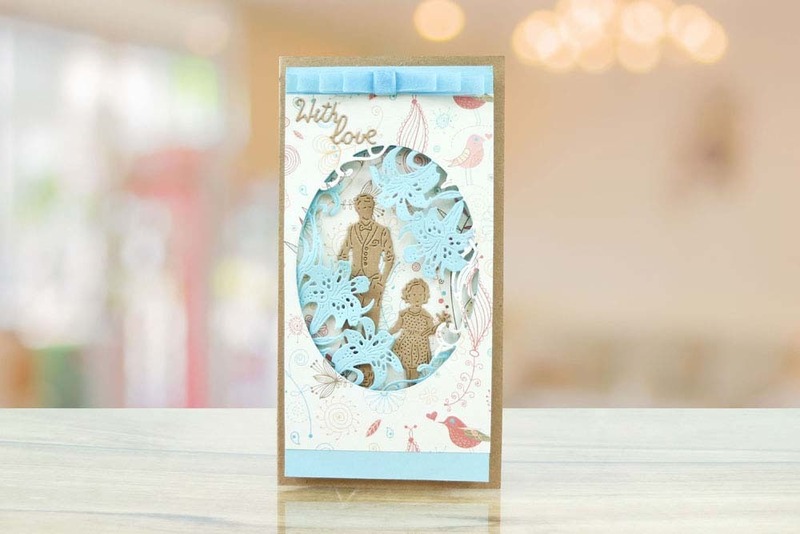 The Mother and Father Die have a bride and groom look to them, working perfectly with the archway aperture in the perfect paradise die set for wedding and engagement themes.